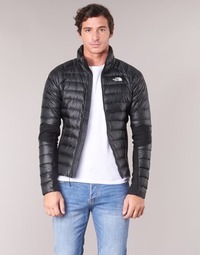 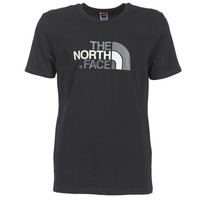 THE NORTH FACE - Shoes, Bags, Clothes, THE NORTH FACE - Fast delivery with Spartoo Europe ! 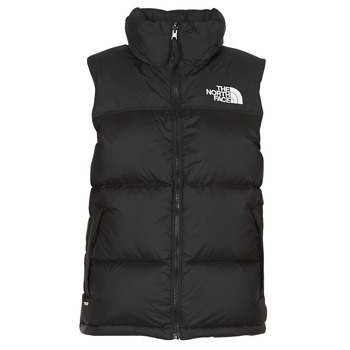 The North Face : reach the summit! 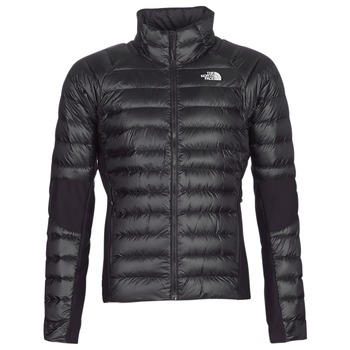 A benchmark in the field of mountain climbing, The North Face was founded in the 1960s close to the sea, in the North Beach neighbourhood in San Francisco. 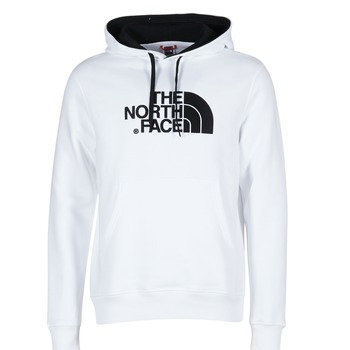 Created by two hiking enthusiasts, the brand focuses on innovative techniques to provide high-tech and high-performance products and push the limits of the unexplored. 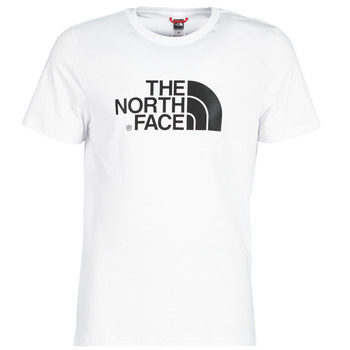 Their slogan: "Never Stop Exploring". 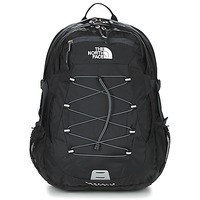 This also applies to the collections, which in addition to offering shoes for adventure, also offers a range of bags (luggage, suitcase, bag, pouch, bag ...) to allow explorers to complete their outdoor range. The North Face bag, like the shoes, provide performance, robustness and functionality which make it the best ally. Since its creation in 1966, The North Face has had the mission of designing the best outdoor equipment : from shoes to bags and clothing. The famous rucksack called Ruthsack came out in 1969, marking the beginning of a succession of innovations by the brand. 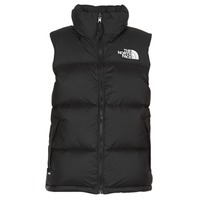 Always involved in the research and innovation of performance products, the brand has accompanied numerous men and women on expeditions to high summits around the world, from the Alps to Nepal to K2 in Pakistan. 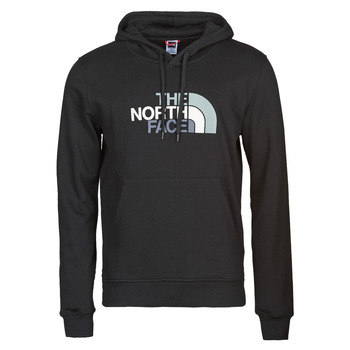 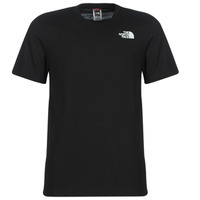 The prices of an item by The North Face varies from 30 euros for a cotton t-shirt with the brand's logo, to 300 euros for a winter coat. 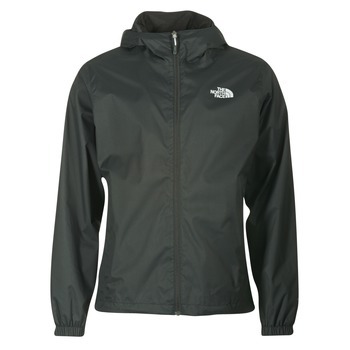 It's a wide price range that is explained simply by whether the item makes use of special technology or not. 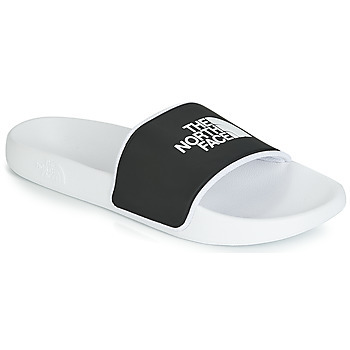 To expland your collection of outdoor performance shoes, you should also have a look at brands like Salomon and Helly Hansen.